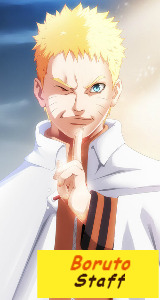 Sage mode must be obtained as a limited or taught by someone who knows it. Sage mode can be trained in rp with an admins permission.To increase power of you sage mode you must earn them with stat points. You gain points the same way as stat points through fighting and training. For every 10 points in duration means you can mantain the form for 2 post.